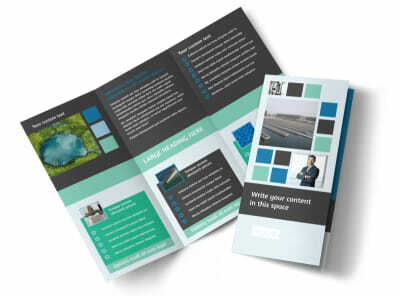 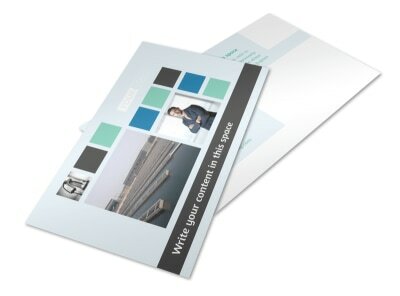 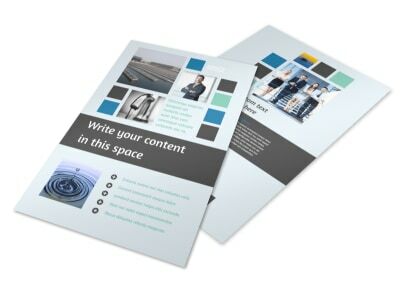 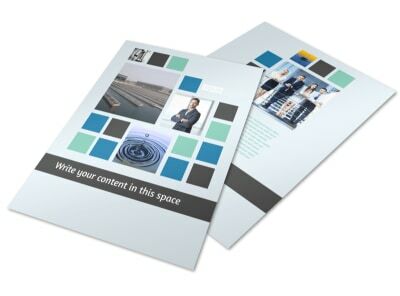 Customize our Water Disposal Brochure Template and more! 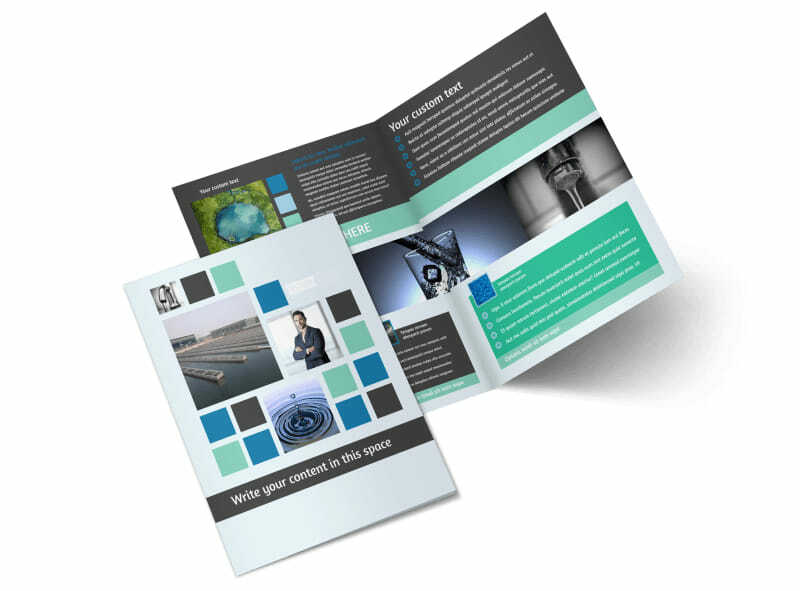 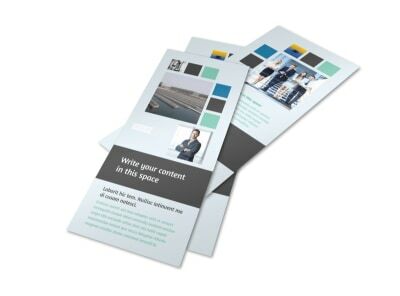 Explain exactly how water disposal works with a brochure made using our online editor. 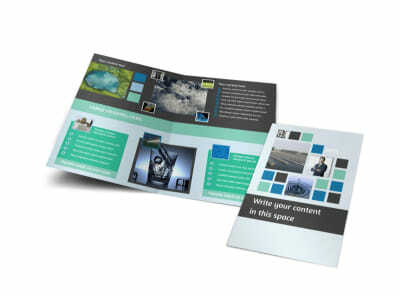 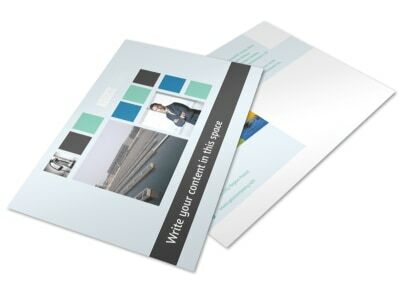 Choose either a bifold or trifold template and customize it with photos and compelling text detailing the process of extracting water from oil and gas reserves. 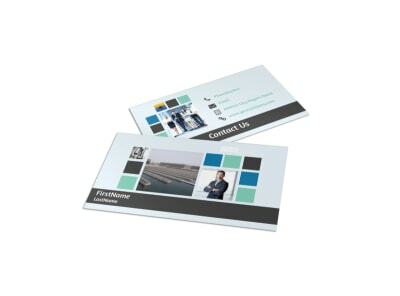 Change up the color and other design elements and print from any location or leave that part of the process to us.